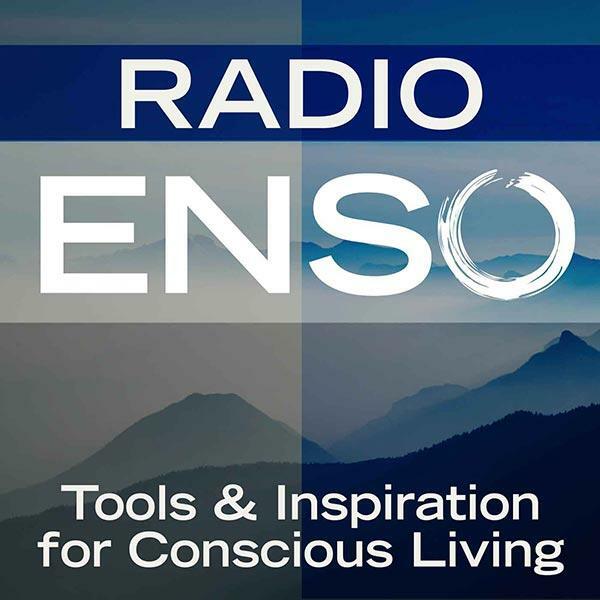 Join me Monday, February 24th at 6 p.m. Pacific/9 Eastern on Radio Enso. My guest will be Culture Catalyst and Power Amplifier Kristoffer Carter of This Epic Life. KC returns to the show to talk all about his Your 2014 Project, his work on Jonathan Fields’ Good Life Project, taking meditation into businesses, The Framework- his multi-media manifesto on how to ROCK a happier, more energized, and integrated life, and much more. About Kristoffer Carter: Culture Catalyst for business & Power Amplifier for individuals, "KC" takes his multimedia "Framework" manifesto into organizations and campuses around the country. By day, KC oversees Sales Education & Development for Centro, and online start-up with over 30 offices in North America. Centro's legendary company culture has helped them be named the #1 Best Place to Work in Chicago the last 3 consecutive years (2013, 2012, & 2011) by Crain's Business. KC is a Kriyaban yogi, avid runner, Father of 3 with a wife of 14 years, and recording artist. He is also #HELLBENT on helping you be who you are wherever you are. For more about Kristoffer and his work, visit http://www.thisepiclife.com.